At Metia I have produced a Silverlight base festive game hosted in the cloud. The user has to control the Santa character by using the left and right keys to bounce higher and higher on clouds. If the user misses a cloud then it is game over, but catch a falling present and your Santa will gain rocket power for a limited duration. The game is built with a global scoreboard. 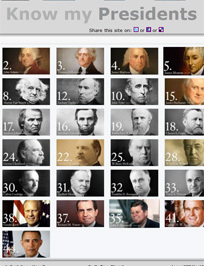 At SilverlightBuzz I have produced a Silverlight Pivot experience that allows you to visually compare the stats of all 44 Presidents of the United States of America. You can also view the Obama to JFK Deepzoom experience. At SilverlightBuzz I have created a 360 degree photosynth of my home office. You are able to rotate around the room and also deep zoom in to close detail. 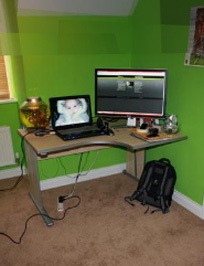 Photosynth is a Microsoft technology that uses Silverlight to display panoramic images. 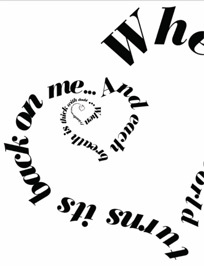 At Metia I have produced a Silverlight based Deep Zoom Valentines message. The concept is simple, keep zooming in to read the full message. 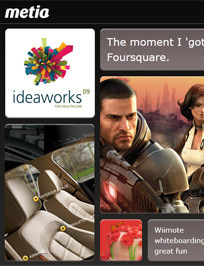 At Metia I have worked on the first ever ad-servered Silverlight banner. 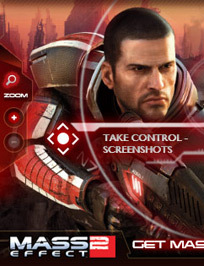 The banner includes both Deep Zoom and Smooth Streaming technologies and has featured on both the MSN home page and the MSN gaming home page. 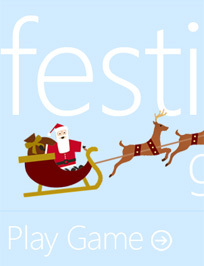 At Metia I have produced a festive santa game for the Microsoft UK team. 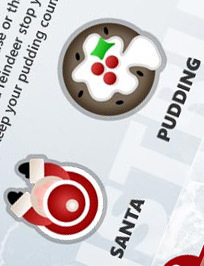 The game challenges you (as Santa) to collect as many puddings as possible without being stopped by Santa’s Elves or Reindeers. You can use either the mouse or the keyboard as controls. 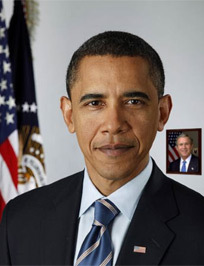 At SilverlightBuzz I have produced a Deep Zoom example featuring the last 10 Presidents of the United States of America. Each President is displayed in the background of their successor creating a tunnel from Obama to JFK. At Metia I have updated their home page with a dynamic Silverlight interface. Each time you visit the site the content is randomly placed to give you a fresh experience. At Metia I have produced an e-Magazine platform called PageLife that brings the content of the brochure to the web. 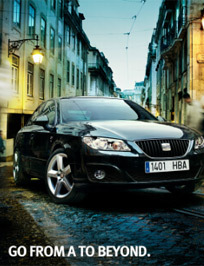 The first launch of PageLife was for the launch of a new Seat car. 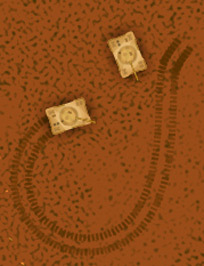 At SilverlightBuzz I have produced a two player tank game for a competition run by www.mashooo.com. Two players can use either side of the same keyboard to control a tank and let the carnage begin.